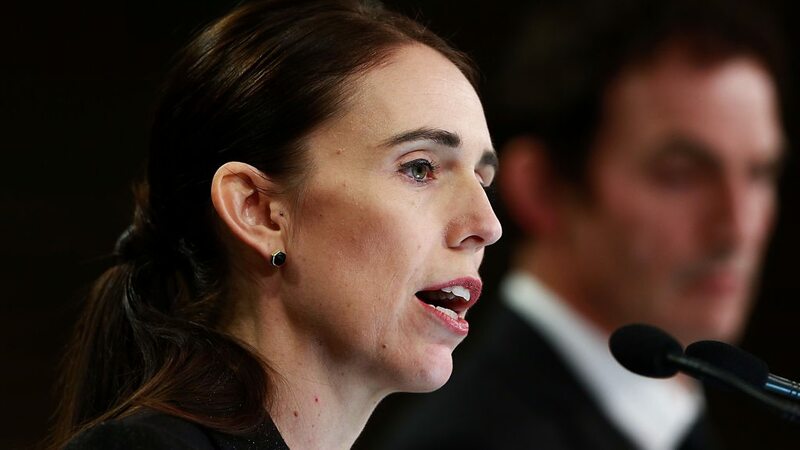 She said many gun owners had "acted within the law" but that "the vast majority of legitimate gun owners in New Zealand will understand that these moves are in the national interest". Police minister Stuart Nash, who was present at the prime minister's press conference, said it was "a privilege and not a right to own a firearm in New Zealand". Survivor Kawthar Abulaban, 54, who was at the Al Noor mosque, welcomed the move: "It's a good thing, why would we need to have guns like this in our houses?" she told AFP. A great woman showing all good qualities of human by her emotions and actions. Can Pakistan follow same banning all weapons irrespective what position he or she has? Control all types of arms sale to individuals. I think weapon was not guilty. It was the person who used the weapon. Such extremist views shd be banned which spread hatred in the society. E.g if people inside mosque also had weapons, this person would not have been able to kill so many. Arguements start coming in favour of weapons. 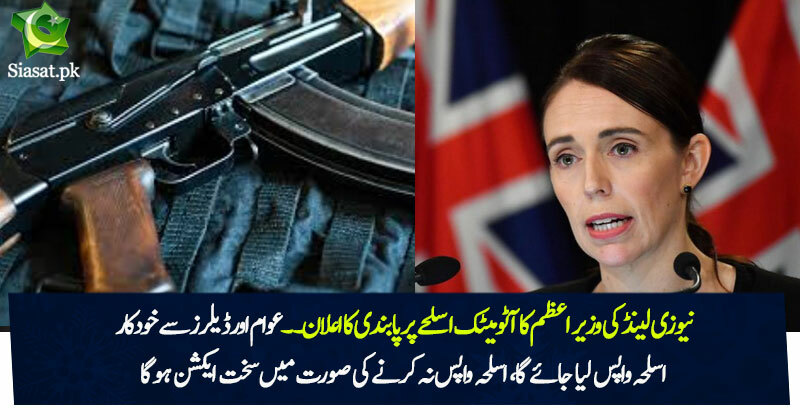 It will cost New Zealand 200 million dollars to buy back all of the assault weapons. People fail to understand that this ban will result in slavery there is no second outcome. The problem here is the good people will handover their guns in the name to peace and with good intentions. But bad people Wil never do. At The end the evil becomes very powerful. History bares witness across the glob. People fail to understand that this ban will result in slavery there is no second outcome. The problem here is the good people will handover their guns in the name to peace and with good intentions. But bad people Wil never do. At Te and the evil becomes very powerful. History bares witness across the glob. Yeah thats what the republicans and the NRA have been telling the Americans, that the solution to gun violence is more guns. And we have already seen the result of that. Not to say state does Not have a role but unfortunately 99.99% state gets involved when the damage is already done. you protect your self first. Then your family your community your state and humanity at large. If you have any good you will consider that to be an honor. imran khan main dam hai tu kardey yeh kaam! PTI kab tak oppostion ke peechey chupti raheygee? The terrorist would always get guns. They don't respect the law. Its the law abiding peaceful citizens who follow the law. By this anti guns law, only the peaceful law abiding citizens will suffer. Yes agreed. Evil minded criminals/terrorist will get weapons even after this ban. Its the peaceful law abiding citizens, whom are made more vulnerable to such attacks.